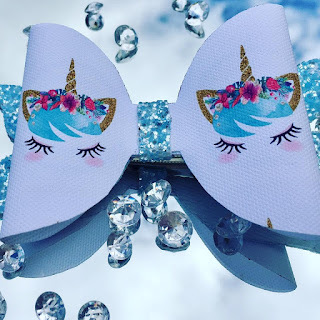 For anyone who has followed me for a while knows that I love sharing local businesses. 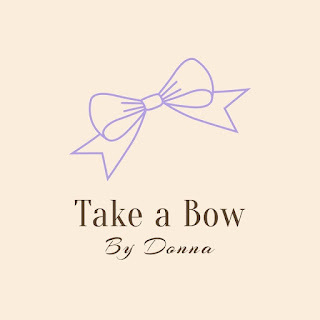 Recently I collaborated with Donna from Take A Bow By Donna a lovely lady from Waterford who has launched her own bow range. 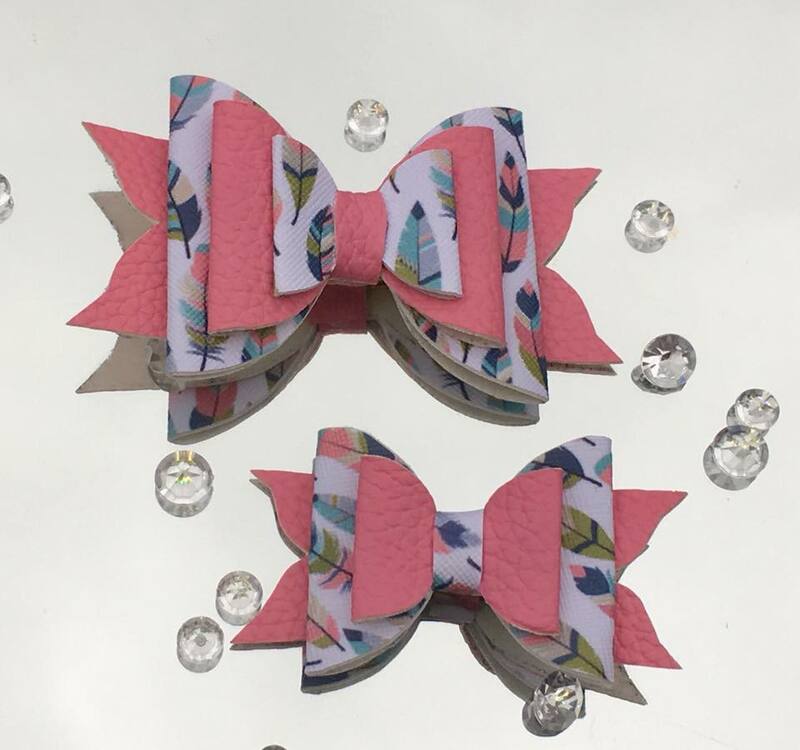 Anyone with a small lady in their house or family will know how big bows are now. 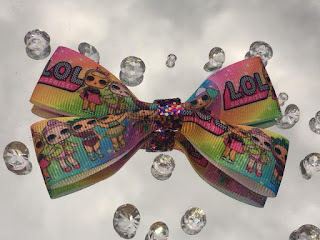 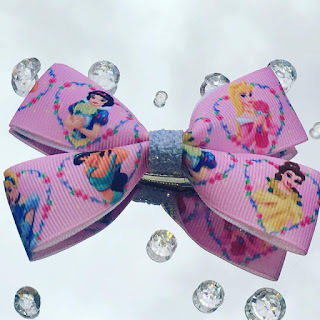 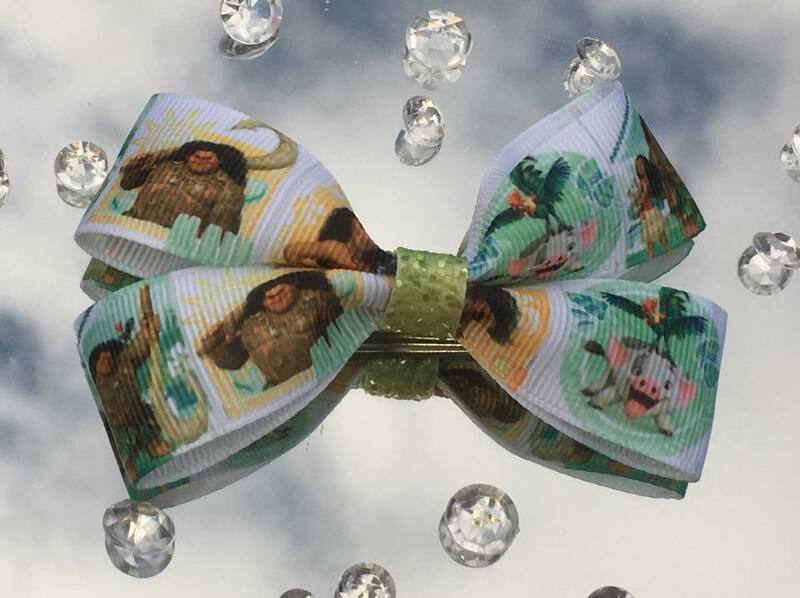 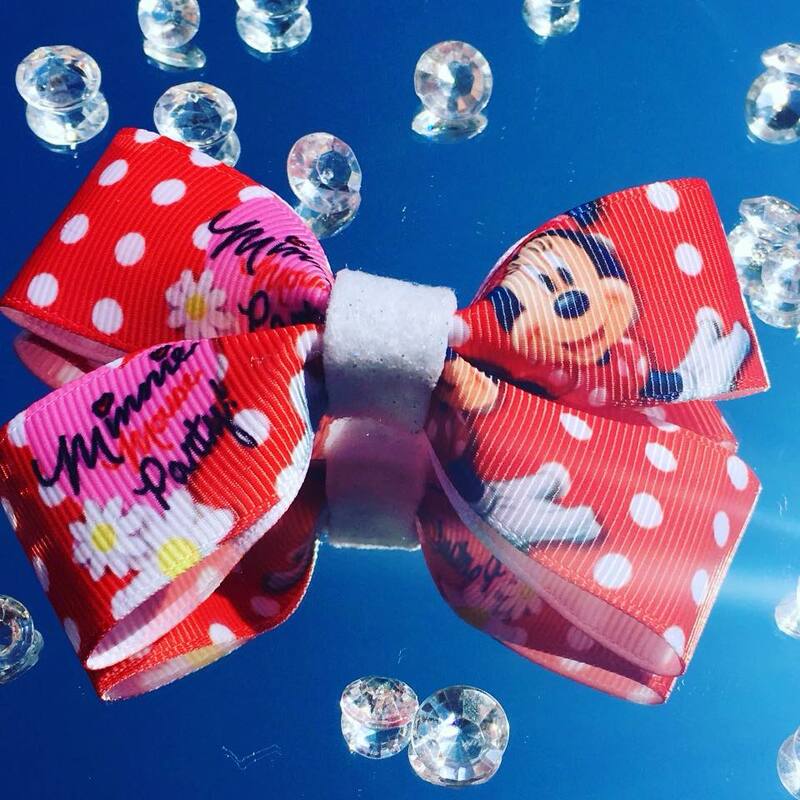 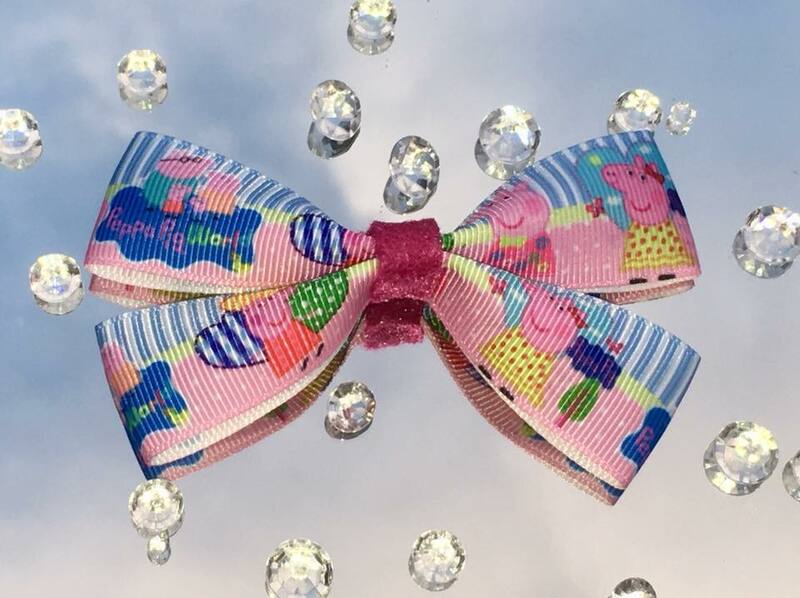 Every little lady loves a good bow and if it can incorporate some of their favourite colours, characters then all the better. 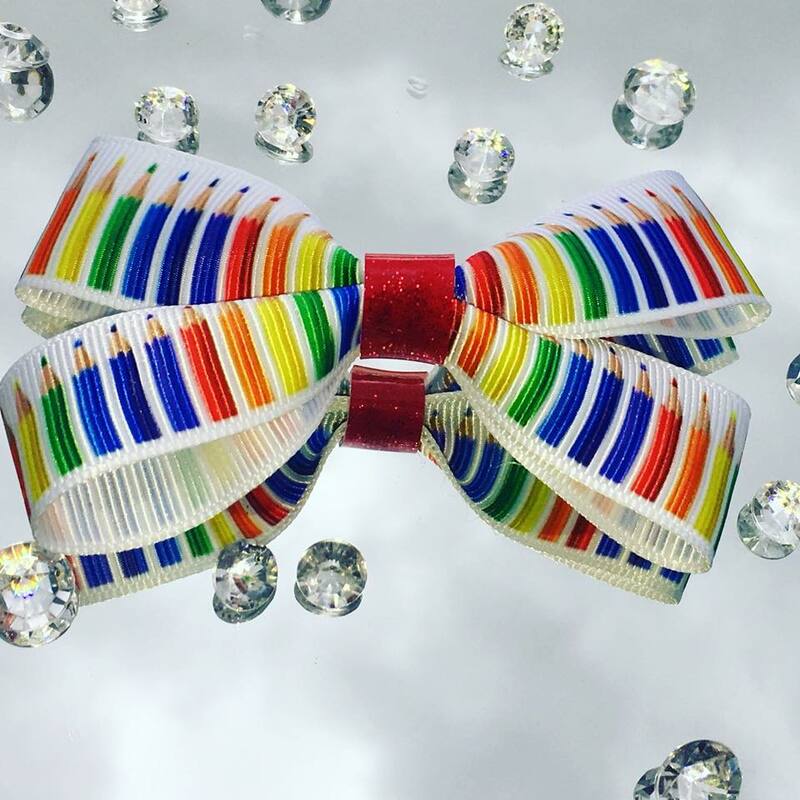 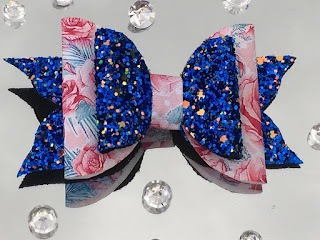 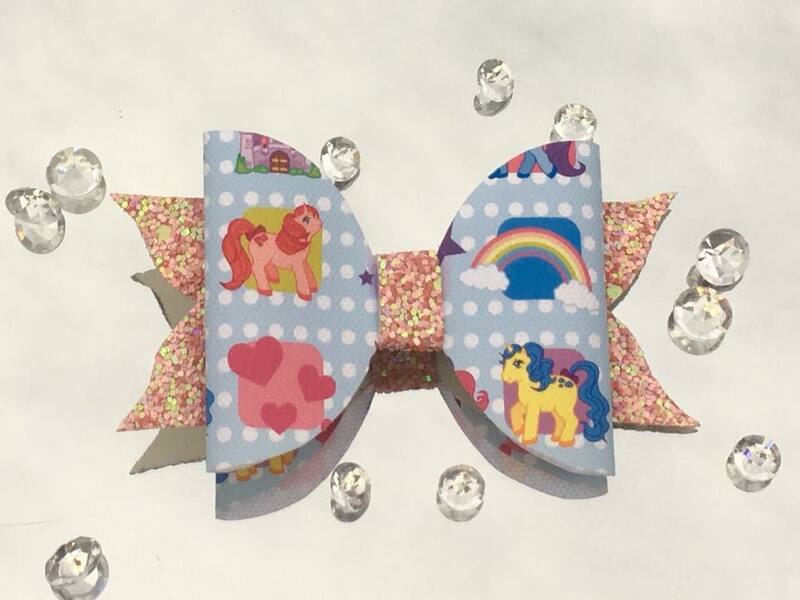 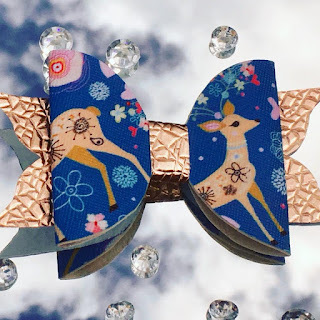 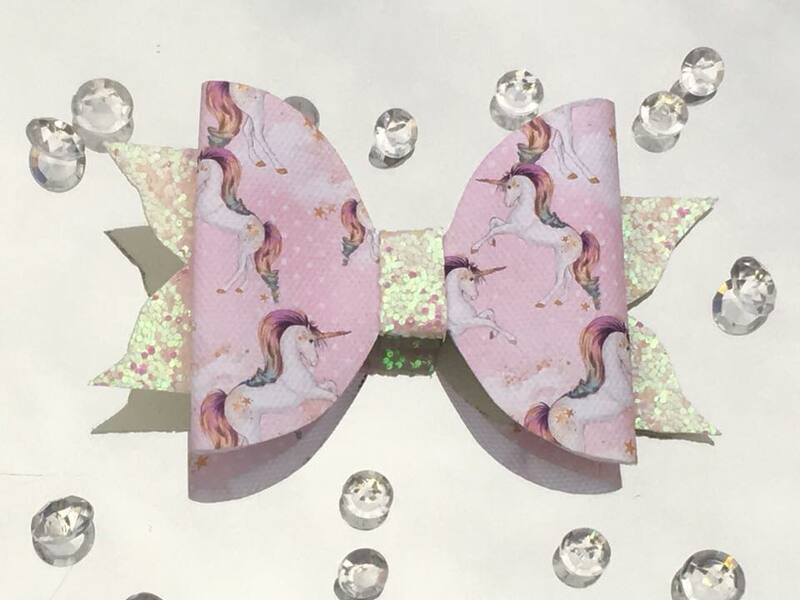 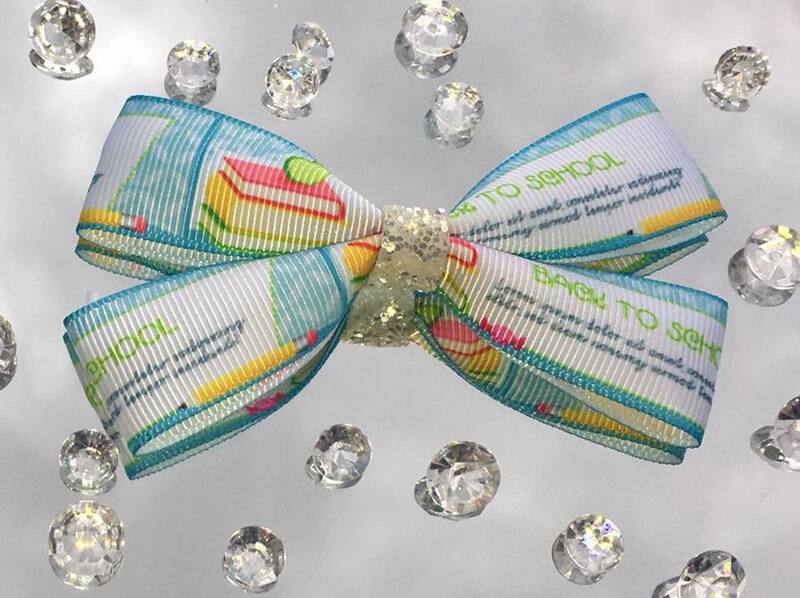 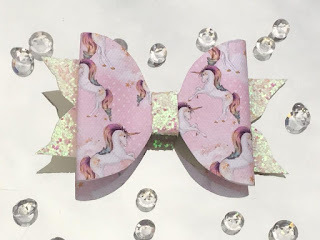 On our recent collaboration Donna kindly gave me 4 bows from her back to school range. These were loved by many and of course any little lady returning to school or going to school for the first time loved these. 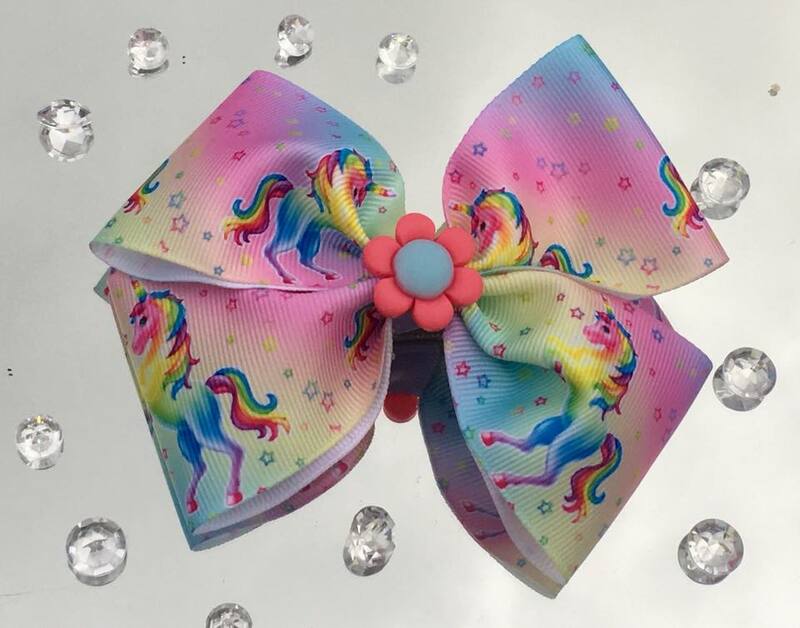 I myself would love to be able to wear these but alas I am too old for that. 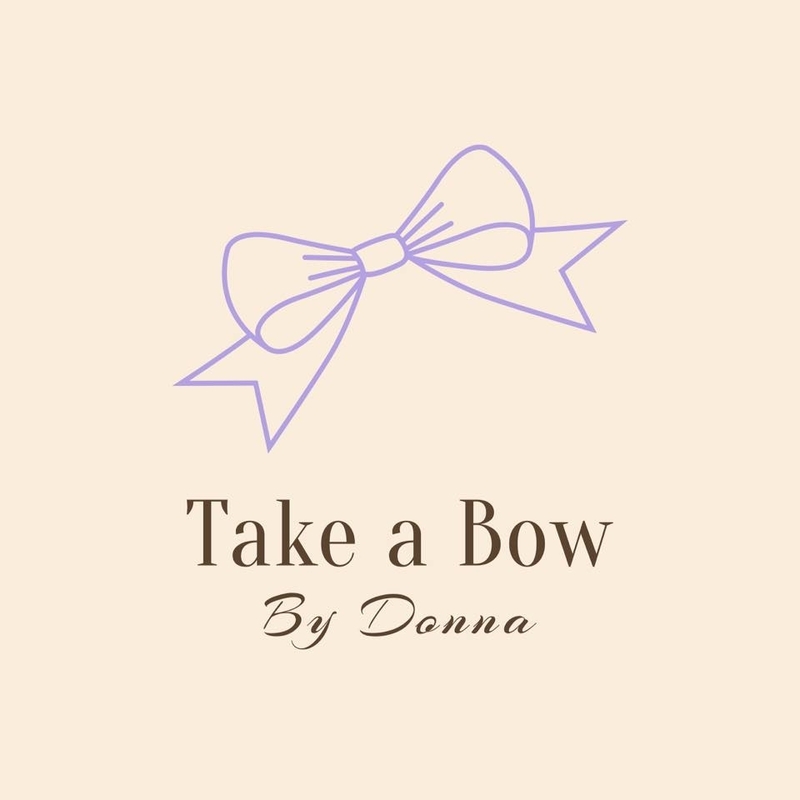 Below I am going to showcase some of my favourite designs from Donna. These are all Handmade bows from quality fabrics at great prices. 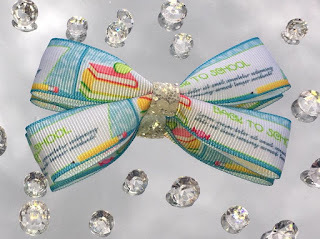 Donna will post nationwide and collection is available in Waterford. Make sure to check out Donna's Facebook Page here to see all her collections.